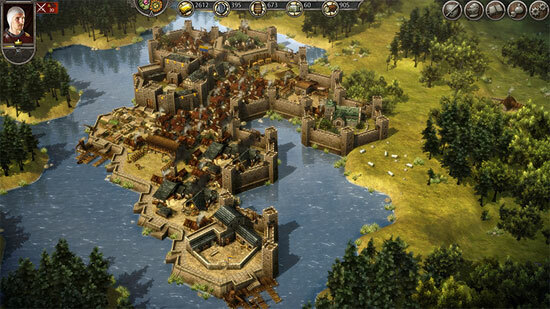 Total War Battles: KINGDOM is a challenging, persistent-world, real-time strategy game, which launches worldwide March 24th on iPhone, iPad, iPod touch, Android devices, PC and Mac. 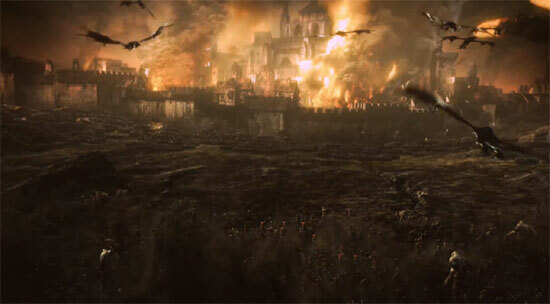 Here is the announcement cinematic trailer for the next Total War game, themed in the world of WarHammer fantasy. 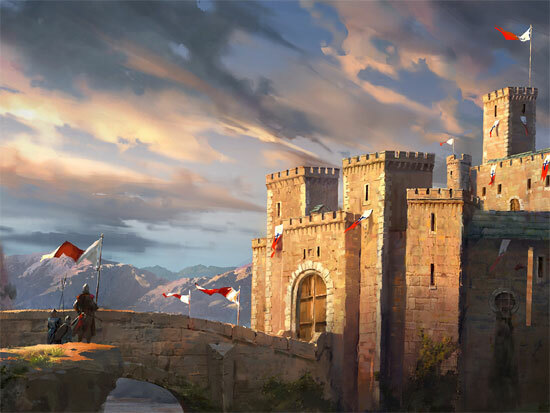 Some days ago Kingdom Wars 2: Battles Early Access was announced. 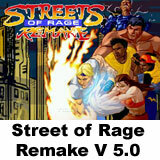 A new commercial game from Reverie World Studios (Kingdom Wars, Kingdom Wars II, and Dawn of Fantasy). 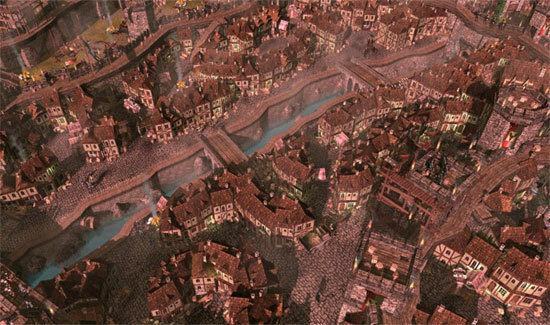 TOTAL WAR BATTLES: KINGDOM announced! Total War Battles: KINGDOM is a new FREE TO PLAY cross-platform online strategy game for PC, Mac and tablets from the makers of Total War. Combining intense battles with army management, kingdom building and devious social plotting. 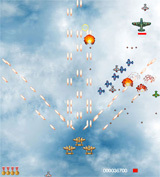 Sky Battles is an air combat game where you battle against large iron beasts with different abilities. Krakens, dragons, robots and helicopters seek you out. Barrel roll, dodge, dive bomb and out wit these hellish behemoths. 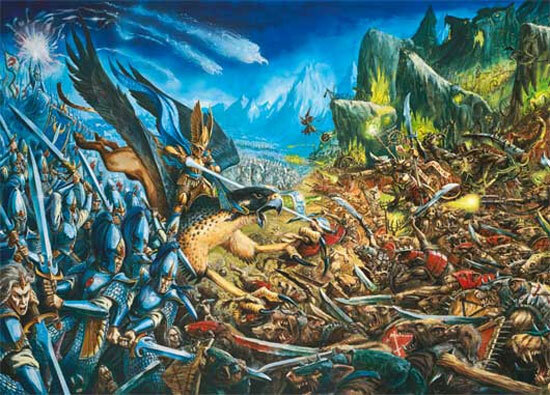 WarHammer Fantasy and Total War! 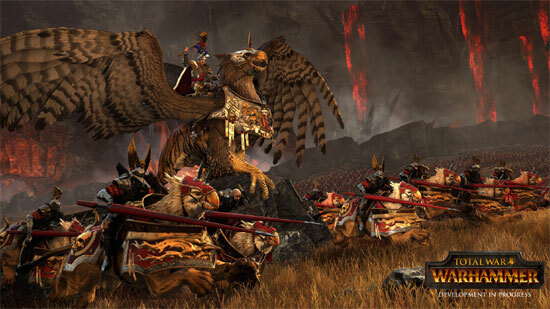 SEGA and Creative Assembly Announce Partnership with Games Workshop to Create Warhammer Games. 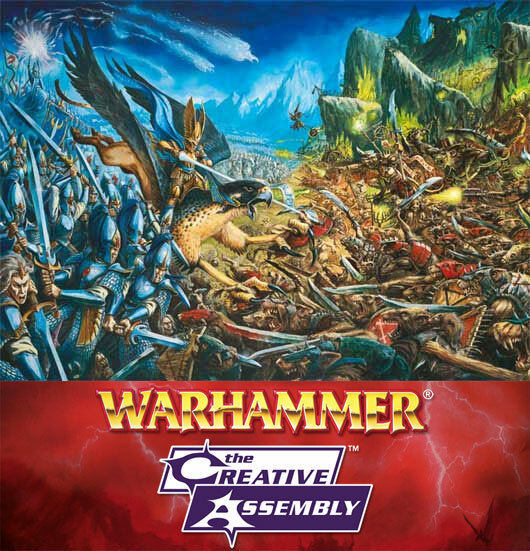 SEGA announced that Creative Assembly, award-winning creator of the Total War series, and SEGA Group have entered into a multi-title licensing deal with Games Workshop to create videogames based in the Warhammer universe of fantasy battles. 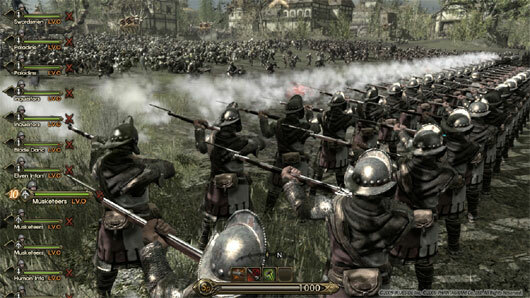 The first Warhammer title in the deal, scheduled to launch from beyond 2013. 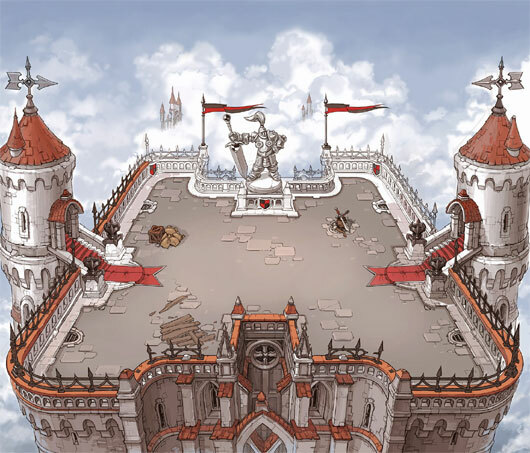 Gunswords is a tactical MMO, turn-based battles. 999 players in a fps?